Cole Sprouse finds himself on the cover of a trashy teen romance novel... without permission! 24. 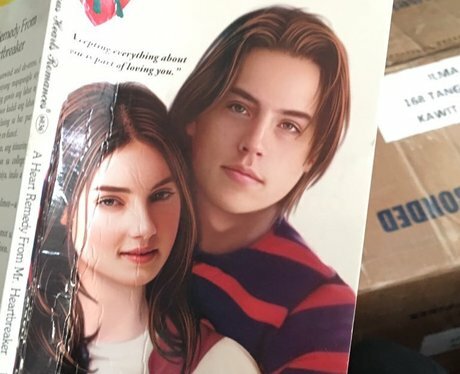 Cole Sprouse finds himself on the cover of a trashy teen romance novel... without permission!